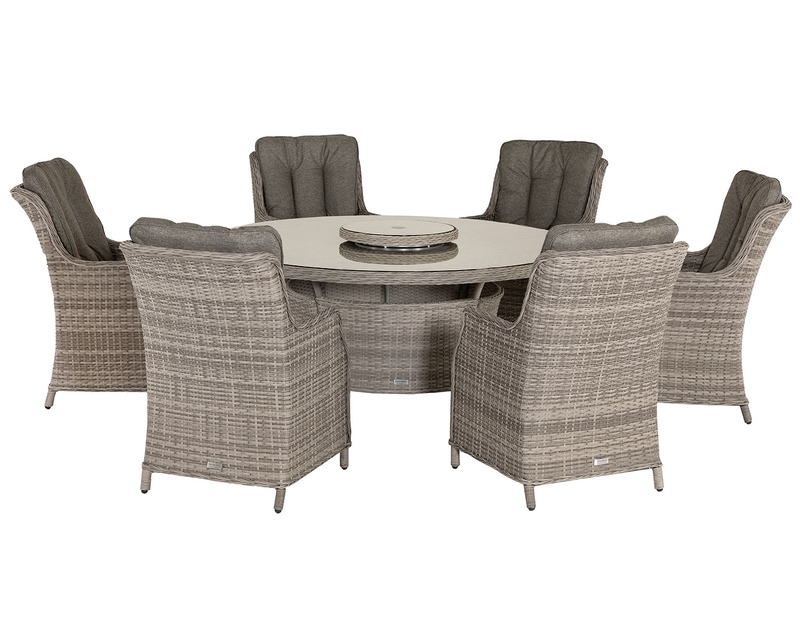 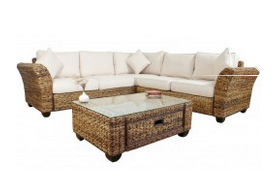 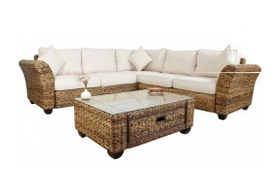 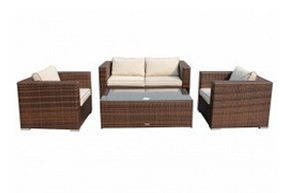 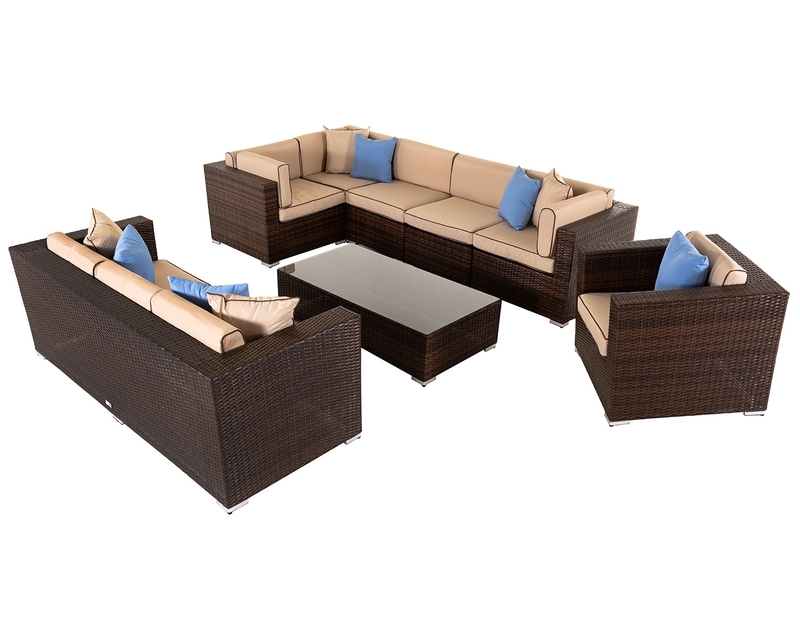 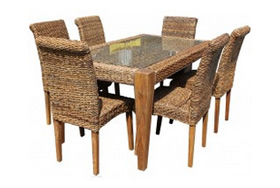 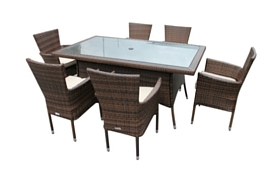 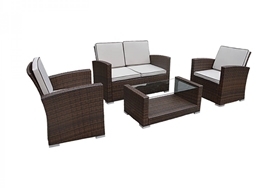 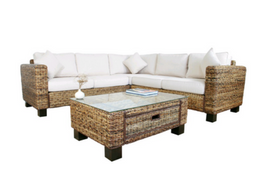 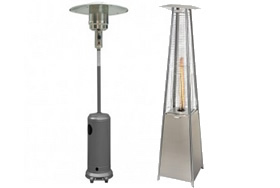 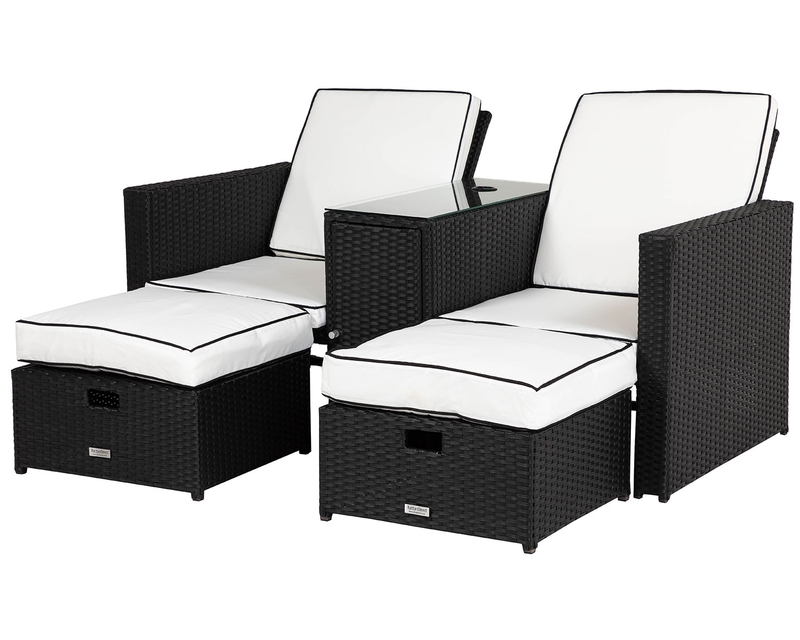 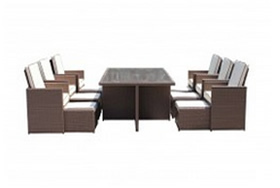 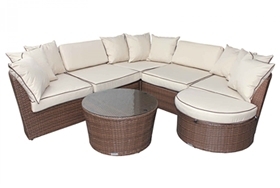 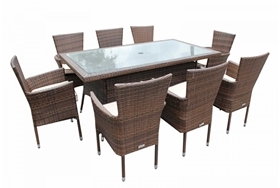 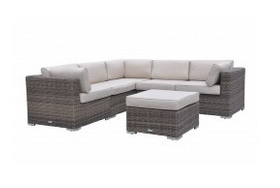 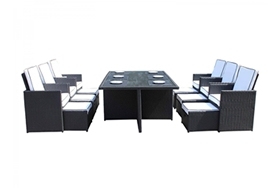 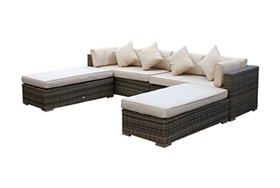 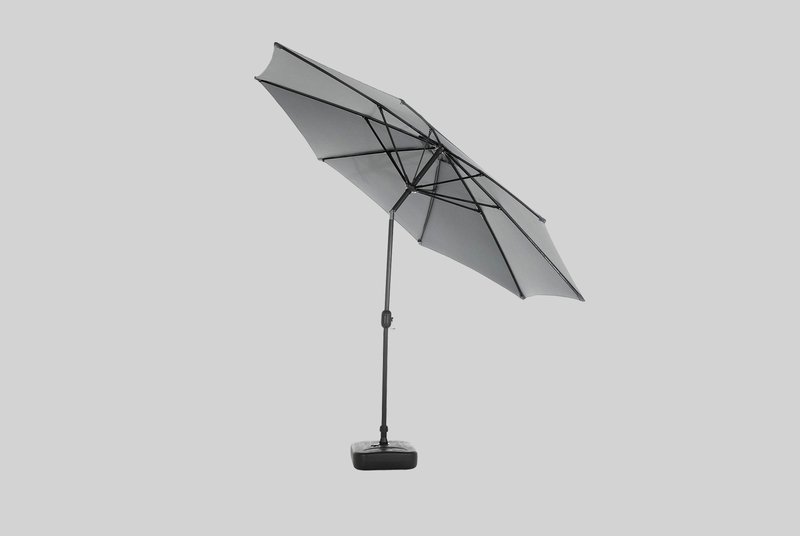 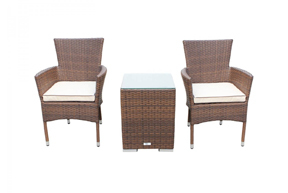 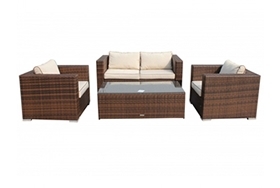 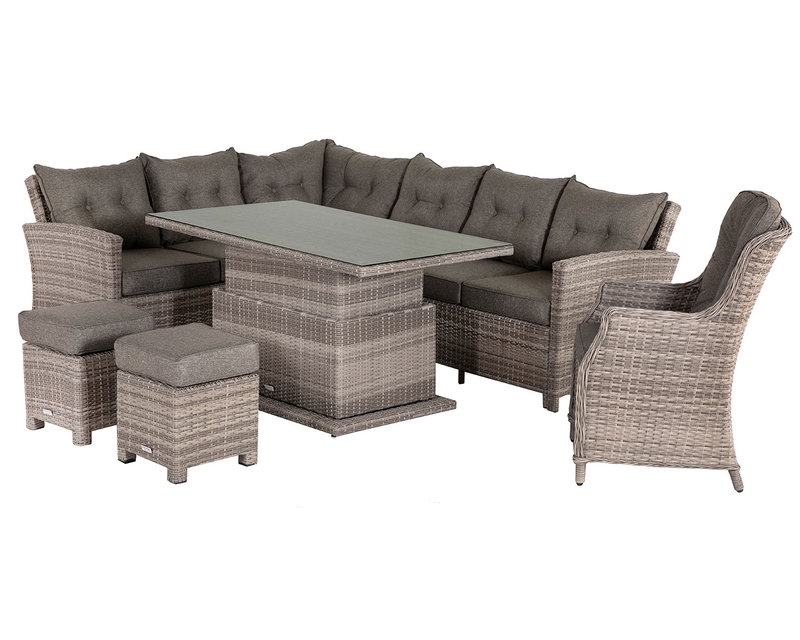 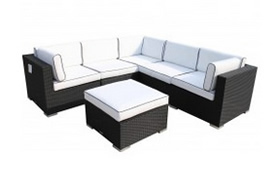 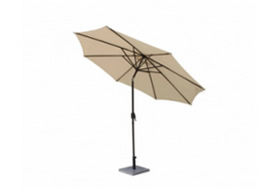 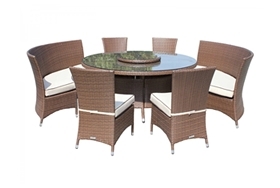 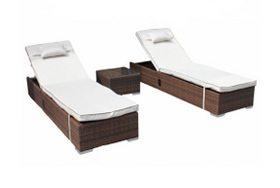 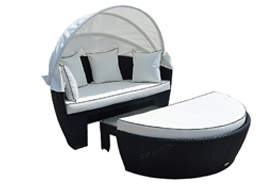 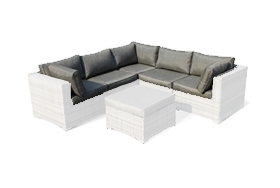 This piece is ideal for those searching for a way to add a sense of contemporary style to their outdoor dining area. 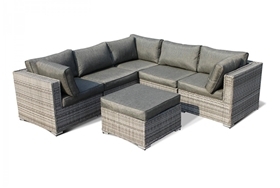 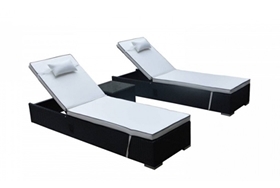 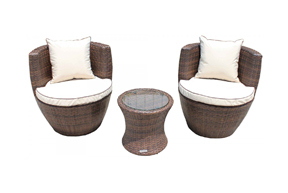 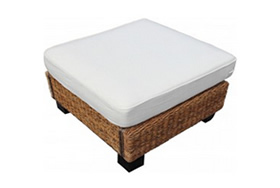 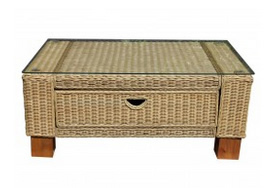 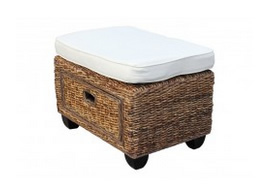 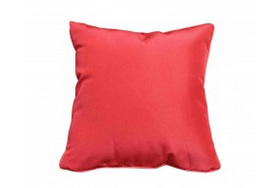 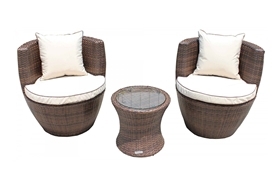 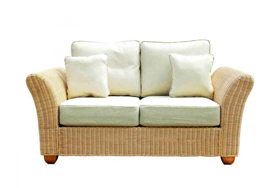 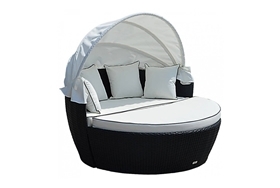 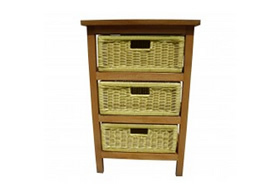 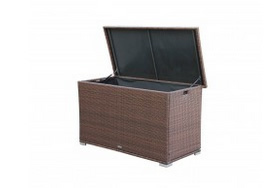 Due to its extremely unique design and hand-woven look, this piece is sure to fit right in to the most contemporary gardens or even more traditionally furnished ones, thus making it a necessary piece to have for all homeowners. 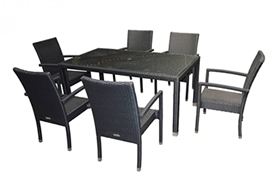 This stylish table brings with it complete peace of mind that this set will not break down easily or deteriorate over time. 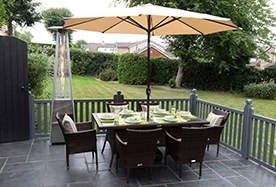 Created with strong powder coated aluminium framing, this piece is sure to last a long time as rust cannot easily build up, ensuring low maintenance in the long term. 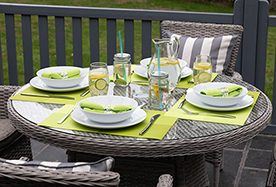 This piece has also been created with resin that has anti-fade and UV resistant properties, thus making sure that the lush colours of the piece do not fade easily, whatever the weather. 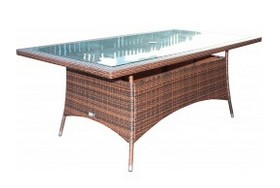 Made for both practicality and style, this table is sure to last you a long time. 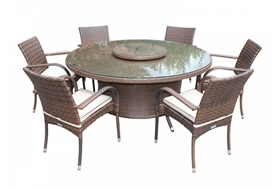 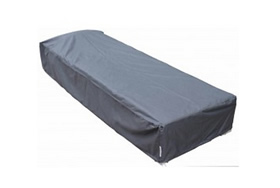 To ensure this further we include a 5-year structural warranty with your purchase, thus making sure that any problems, should they arise, will be taken care of immediately. 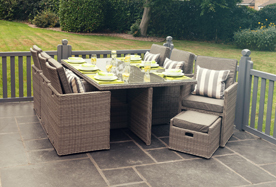 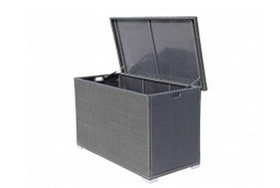 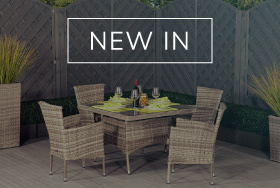 As you can even take advantage of our convenient and flexible delivery service right to your home no matter where in the UK you live, it couldn’t be easier to find the ideal table to get more out of your garden this summer.